The Best Wireless Headphone beat all under $100 on the market. Clear wireless sound beyond your imagination. 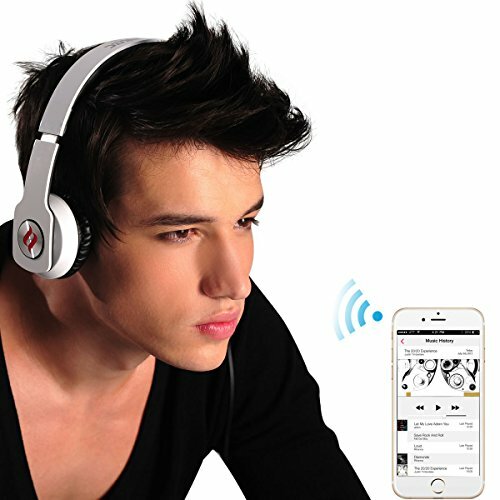 Advanced Acoustic Technique (SCCB) and latest Bluetooth 4.0 wireless technology. Less loss for audio wireless transmission. 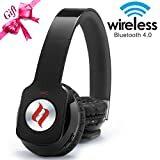 The best wireless headphone you've experienced! Unique Wired and Wireless dual mode working design, can work over both wired and wireless modes. 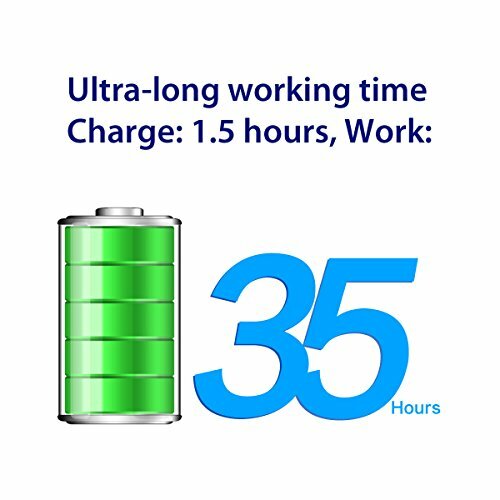 Low power consumption leads to 1000 hours for standby and over 20 hours for music playback. ZORO wireless uses Noontec's exclusive and most up-to-date SCCB acoustic technology in order to produce improved sound clarity, reducing the difference between the live music and what we hear, creating a more realistic representation of the live performance. 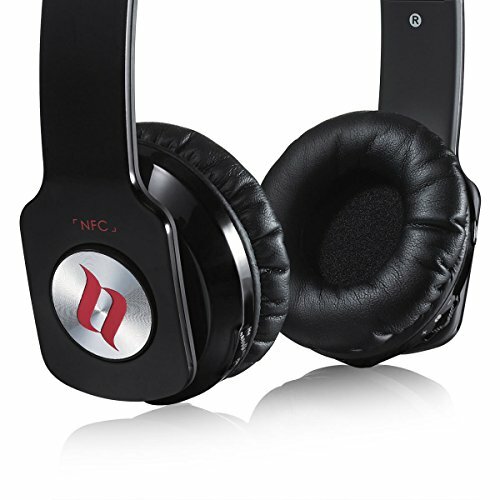 The SCCB technology gives your music a depth and balance that keep your daily soundtrack fresh and alive. Built in NFC (near field communication) technology that enables ZORO wireless to easily establish wireless communication with smartphones by touching them together or bringing them into proximity, typically a distance of 10 cm (3.9 in) or less. 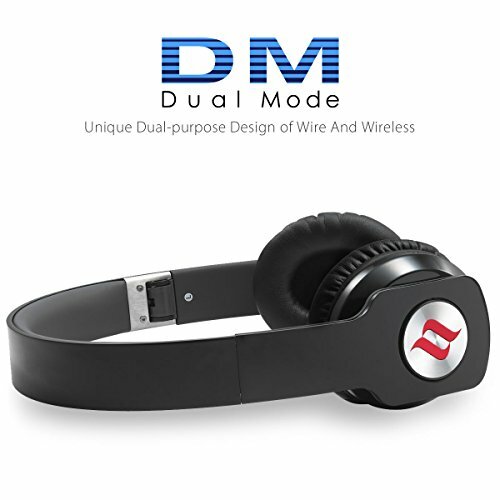 ZORO wireless headphones include built-in high sensitivity microphone for crystal clear voice for phone calls communication. It is lightweight, foldable, adjustable, comfortable and durable. ZORO wireless is lightweight only 170g. It has adopted the much-loved foldable design of previous ZORO, which reduces size by half. Once folded, it will fit easily into your luggage. 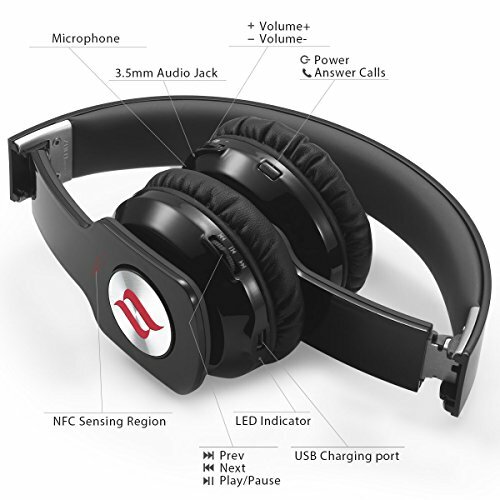 It also comes with a free drawstring carry bag, which is not only for your convenience in storing your headphones, but also for the protection of the headphones. While recording music, artists put a great deal of effort into perfecting every detail. 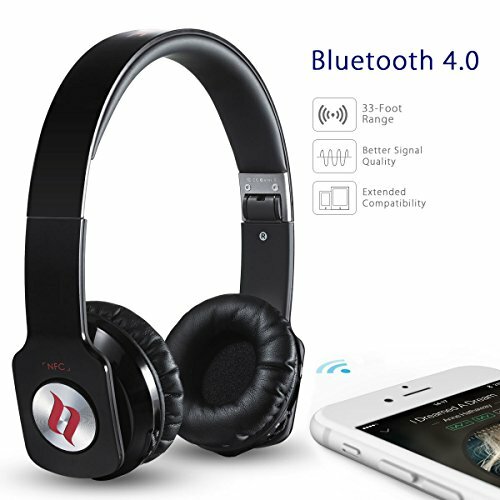 However, people may lose a lot of detail and finesse when using the common pair of earphones, and thus they are not able to enjoy the perfect sound effects created by the music and the optimum quality of music is lost.